The deadline is fast approaching for high school students from Cagayan de Oro, in the Philippines, to apply to visit Norfolk, Virginia, as part of a new summer exchange program between the two sister cities later this year. 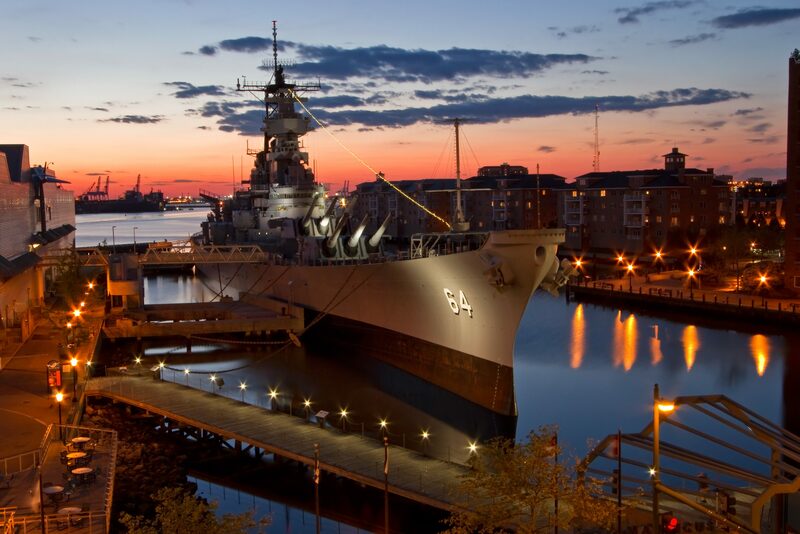 The Philippine students will stay with Norfolk High School students and their families during the first half of July, and are expected to visit local monuments, museums, parks, souvenir shops, and the city’s naval base. They will also visit the Philippine Embassy in Washington, D.C. The new program was organized by Cheryl McGarrigle, chair of the Cagayan de Oro Sister City Committee. It will continue next year, when Norfolk High School students will be the ones to visit Cagayan de Oro. Norfolk and Cagayan de Oro became sister cities in 2008, at the urging of Dr. Juan Montero, a Norfolk Sister City Association board member and co-founder of the local nonprofit Physicians for Peace, which seeks to train and empower surgeons in developing countries. Dr. Montero is from the same Philippine island chain that houses Cagayan de Oro, and has done extensive humanitarian work there. According to sister city officials, the relationship between Cagayan de Oro and Norfolk really blossomed in 2016 after a ten-member delegation from the Philippine city came to Norfolk for two weeks to discuss education issues. The two parties began to collaborate on best practices for teaching Math and English, and find new ways to provide for the professional development of K-12 teachers. This trend continued in 2017 when a group of sister city members travelled to Cagayan de Oro to help the city celebrate the 75th anniversary of General MacArthur’s retreat from the Philippines, which hastened the declaration of the island nation’s independence. The outgoing exchange to Cagayan de Oro will be slightly different from the incoming one this year. The Philippine school year will still be in session when Norfolk students arrive in June or July of 2019. The students will attend classes with their host peers, and it will be up to the host families to decide on extra activities. Norfolk students can likely expect civic events on the weekends, and the opportunity to attend church services at the city’s historic Saint Augustine Metropolitan Cathedral. Because incoming students will be visiting D.C. this year, outgoing students might spend a day or two in the Philippine capital of Manilla. The program is expected to last two to three weeks. Applications will be accepted in February of 2019. No Replies to "Philippine High School Students to Spend Summer in Virginia City"